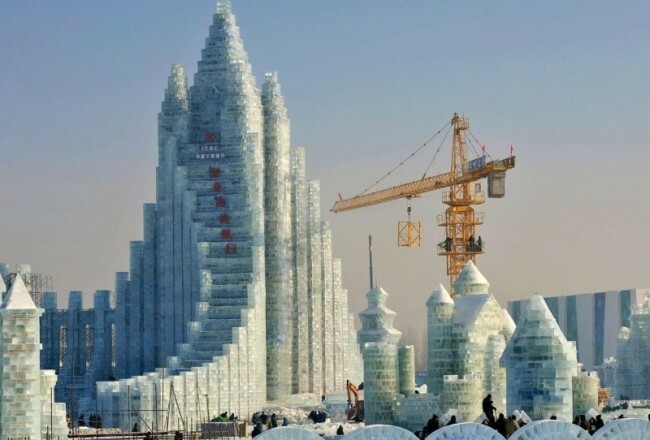 Today, January 18, Celebrated World Day of snow! 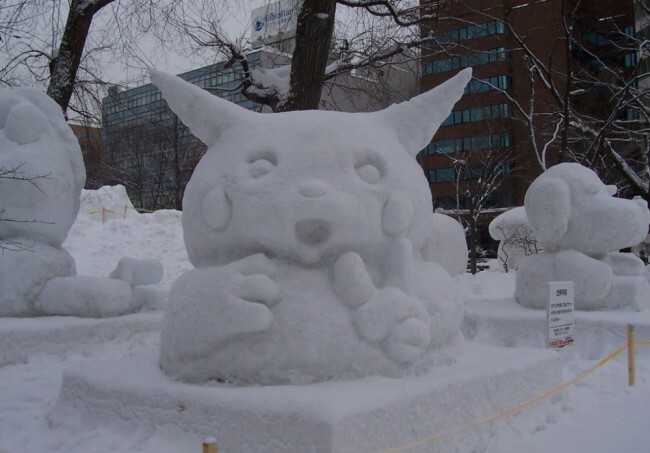 It Happened in my Life That it snows, regardless of Our unwillingness to Knead the icy mess on the way to work. 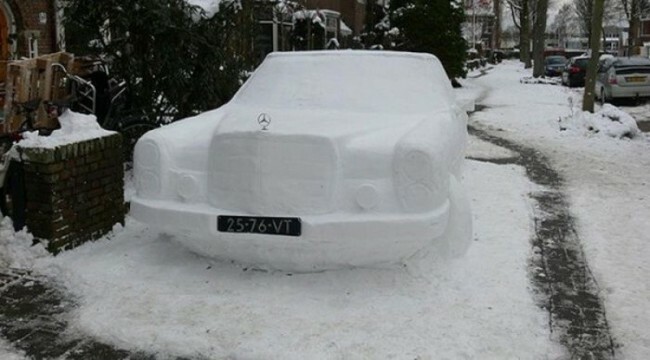 Even Moans car owners to shovel the snow from His car, not Able to Influence the weather. 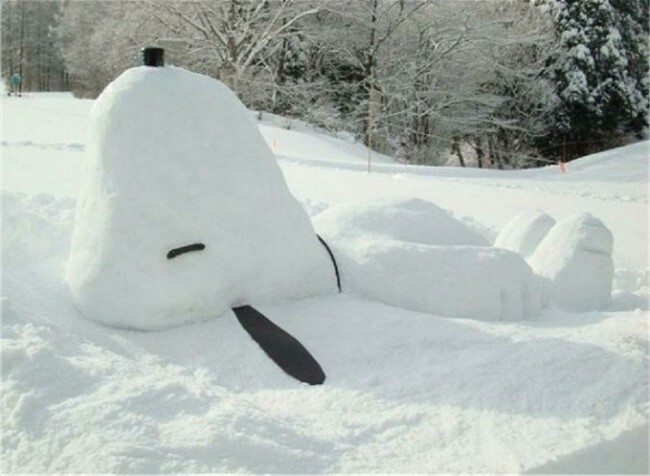 And if so, to Suffer Pointless, it’s time to Take up the shovel. 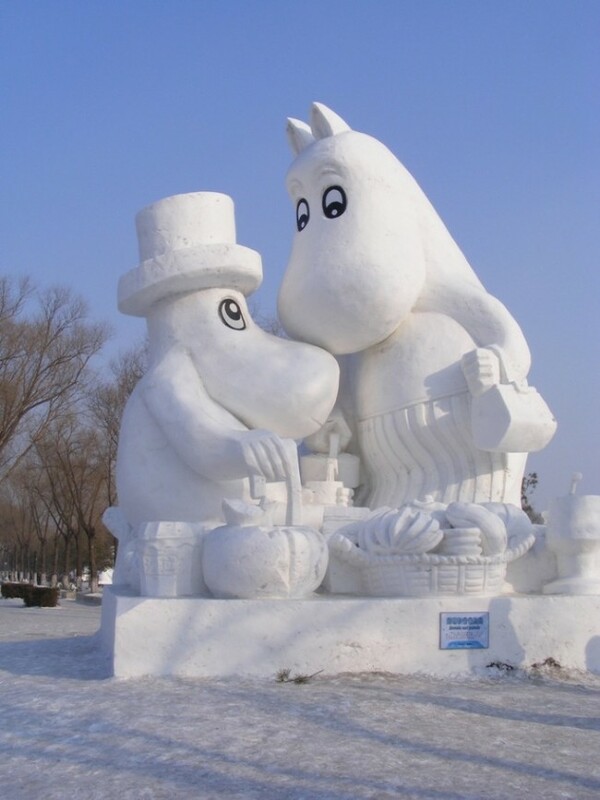 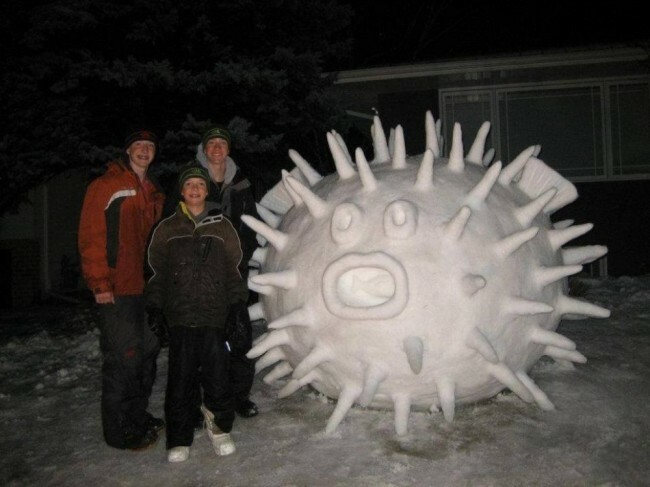 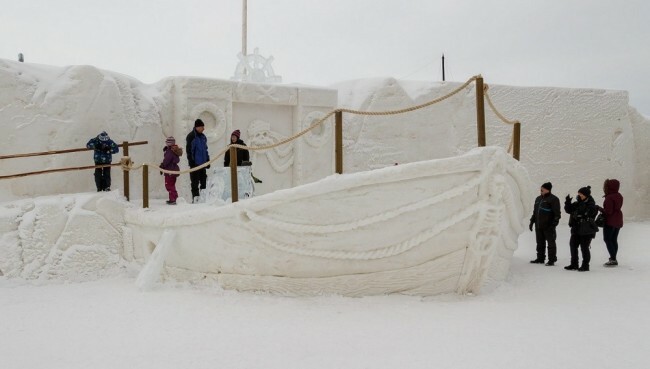 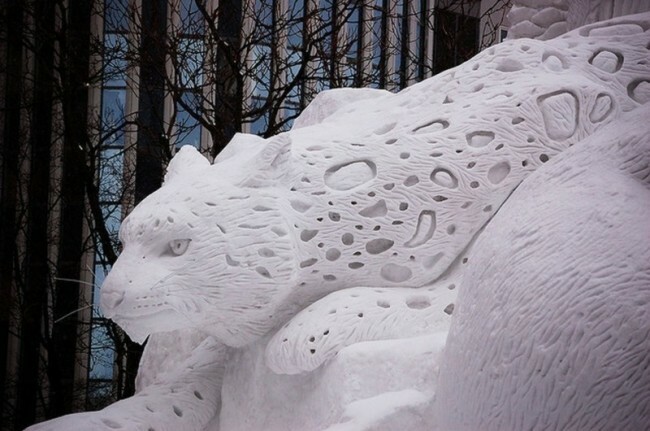 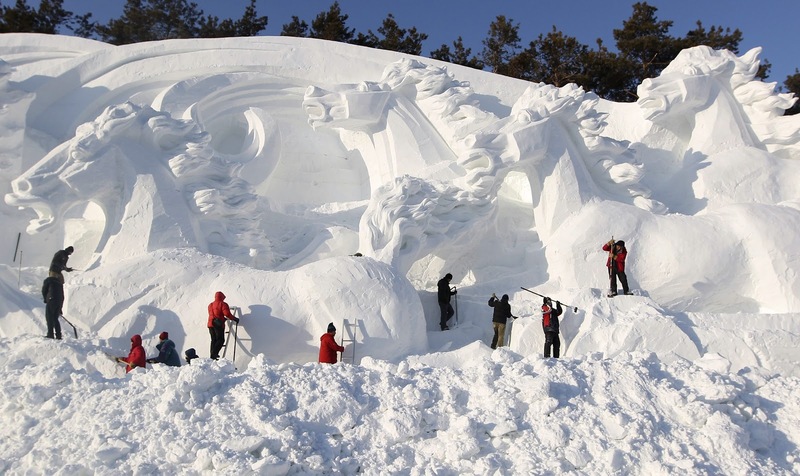 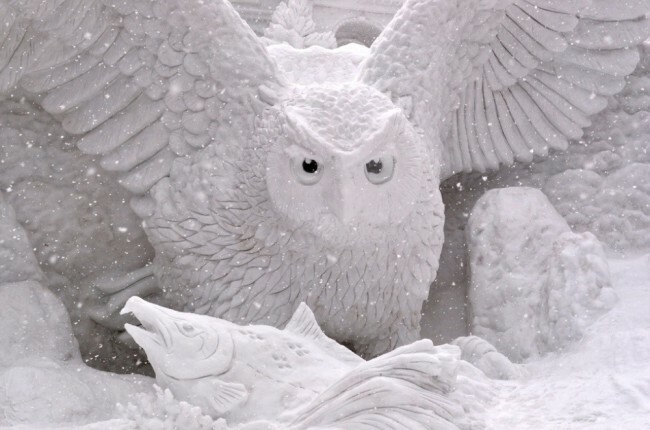 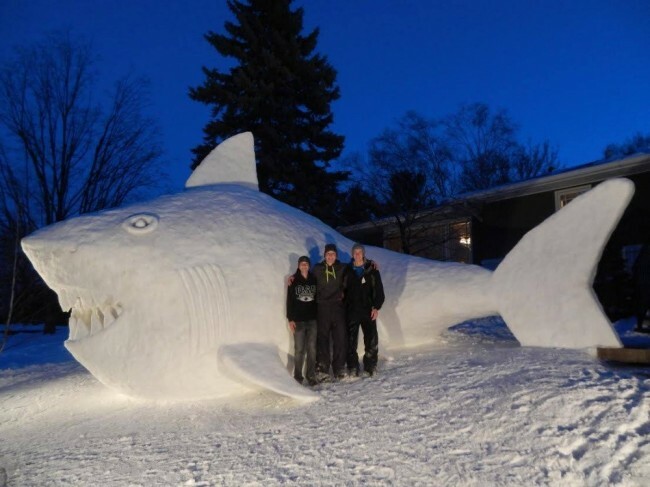 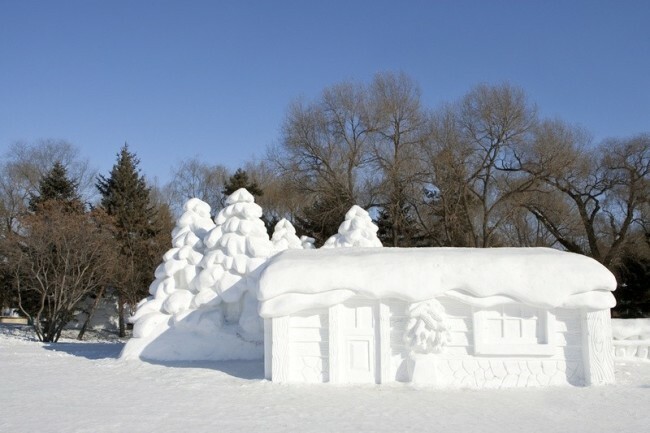 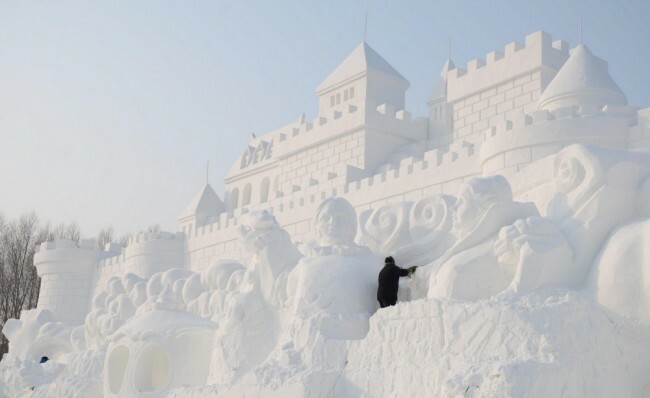 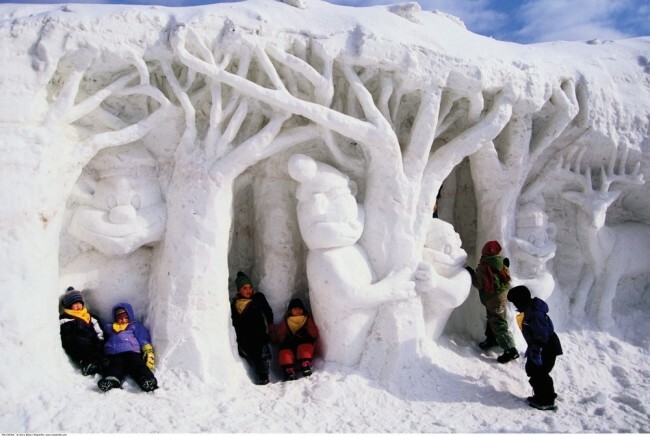 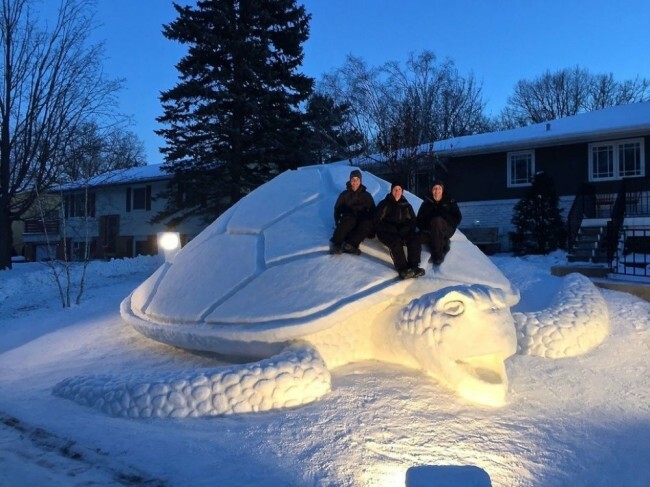 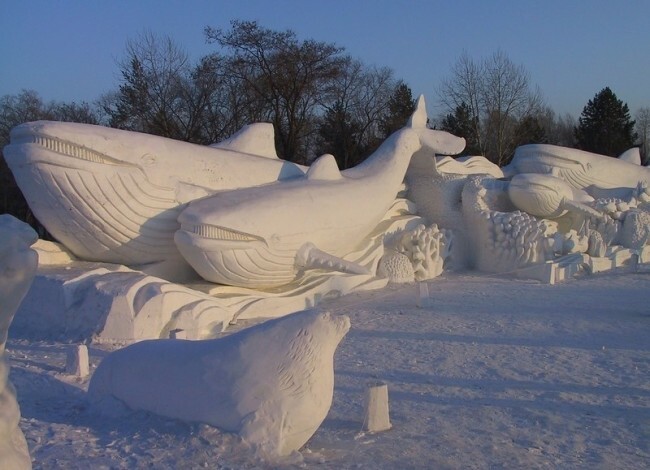 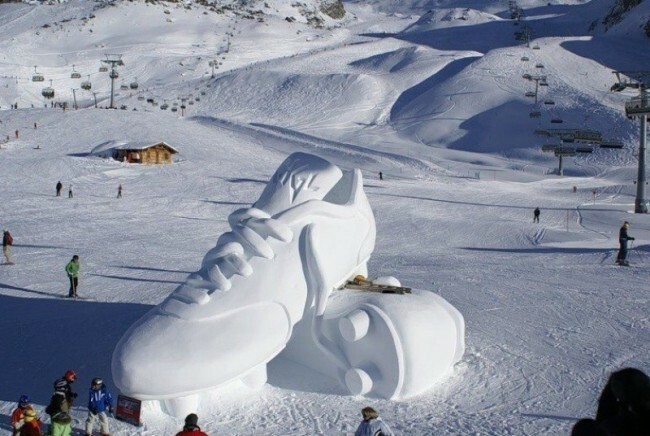 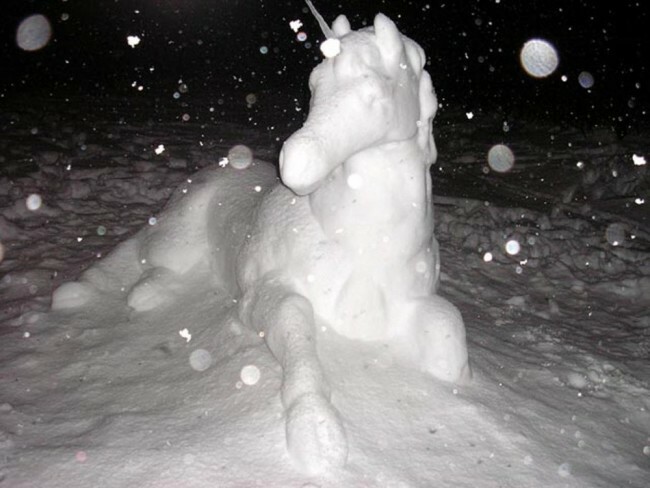 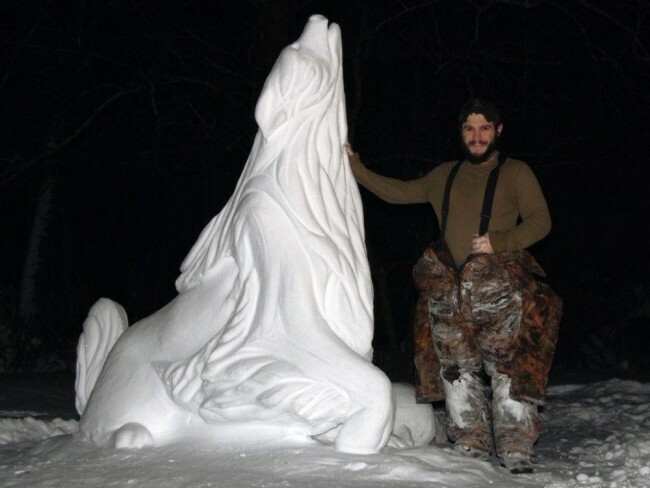 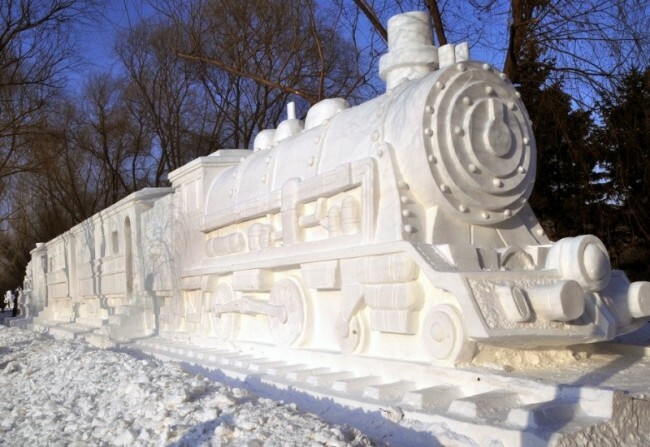 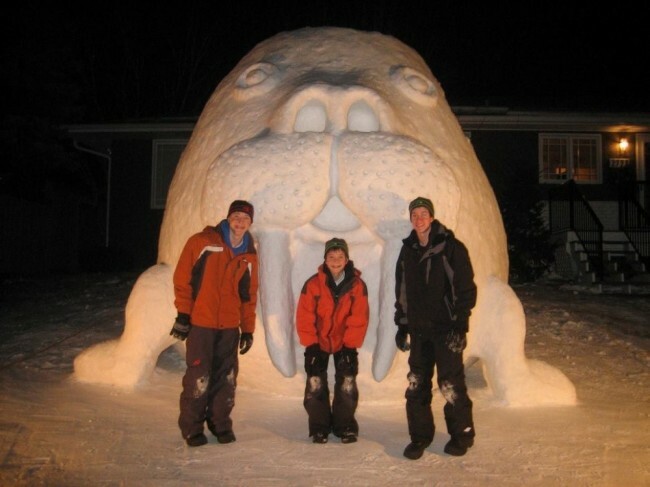 For those who understand that dull shapeless drifts along the roads – a “nefenshuyno”, we gathered a collection of excellent snow sculptures and invite you to stir up something like that in his yard.